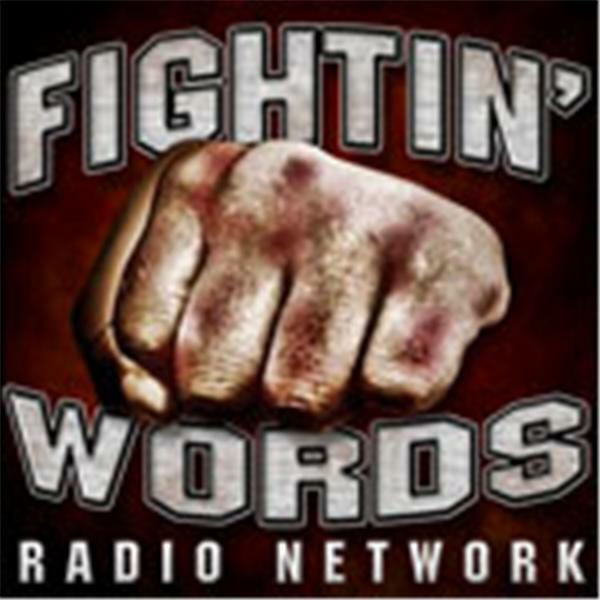 Fightin' Words Radio Network brings you seven days of radio, from boxing/MMA to music. Each show is unique, so check out each one! To take part in any of the shows on the Fightin' Words Radio Network, call (347) 202-0832. Take a jog down the metal memory lane as host Bob Carroll brings you the music you loved in the 80's, what those same bands are up to today and bands that are currently keeping the 80's hair metal sound alive today! Tonight we welcome vocalist Brad Slitt and bassist David Brooks of the underground sleeze band Priscilla. We will be giving away two copies of the latest release from Priscilla, "Eight Lives Gone". To take part in the show, call (347) 202-0832.